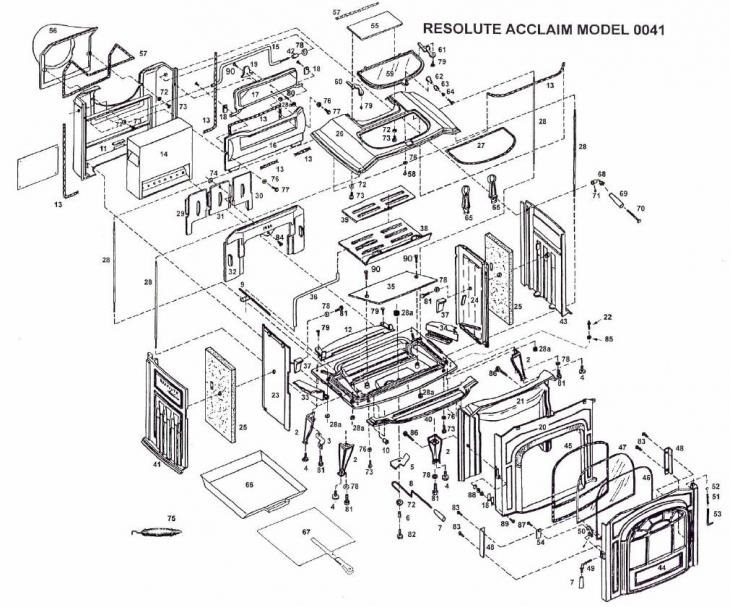 The diagram above shows all the original parts for this unit. We are only able to get the parts listed below. If the part you need is not listed below, we are not able to obtain it at this time. Copyright 2019 Black Swan Home. All Rights Reserved.